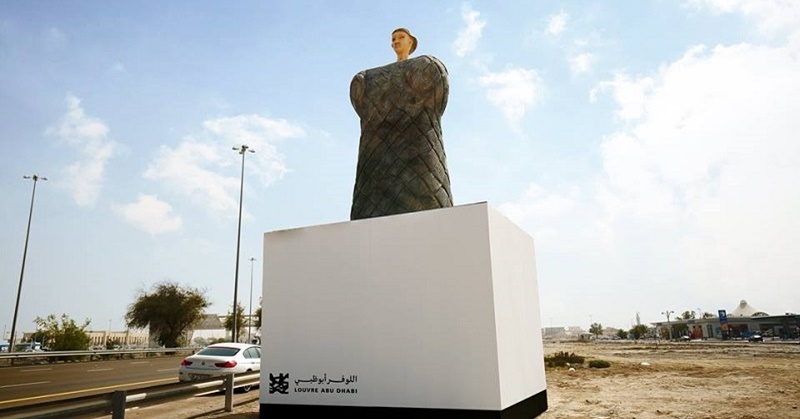 If you happen to pass by E11 Sheikh Zayed Road from Dubai to Abu Dhabi, don’t be surprised to see giant sculptures and paintings on the road — courtesy of Louvre Abu Dhabi! 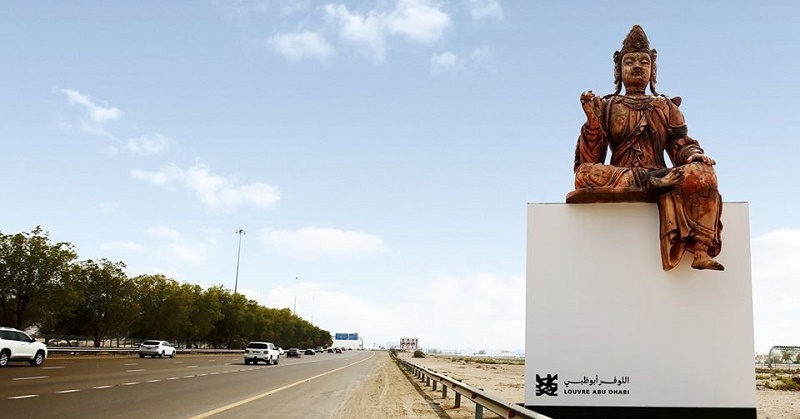 Starting April 7, Louvre Abu Dhabi is featuring ten new artworks along E11, as part of the highly-acclaimed “Highway Gallery,” which is back for a second edition! This year’s collection includes enormous 3D sculptures and 10-metre high billboards. Awesome! 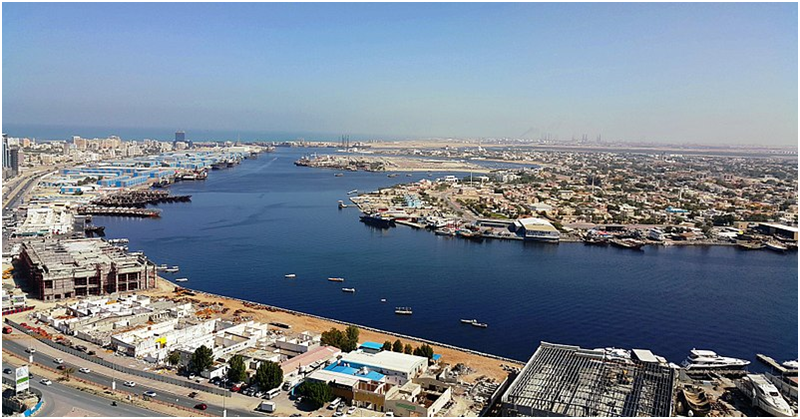 “The Highway Gallery is a flagship project for both the UAE and the international museum landscape, being the first initiative of its kind,” stated Mohamed Khalifa Al Mubarak, Chairman of the Department of Culture & Tourism – Abu Dhabi, WAM News Agency cited. “As the UAE celebrates the Year of Tolerance in 2019, we see the Highway Gallery as an extension of Louvre Abu Dhabi’s physical galleries, bringing its universal collection of works from different geographies and cultures, and its celebration of humanity, to the widest possible audience,” he added. “I encourage people to visit the museum to see these art works in person, to experience our world-class architecture or our diverse programme of exhibitions, family weekends and Ramadan and summer initiatives, offering something for everyone,” he continued. So even as you are driving on your way to the museum, the “tour” has actually begun! And once you enter the museum, prepare to be amazed by seeing these artworks in person! Don’t forget to listen to the multimedia guide, which is available in English, French, and Arabic.